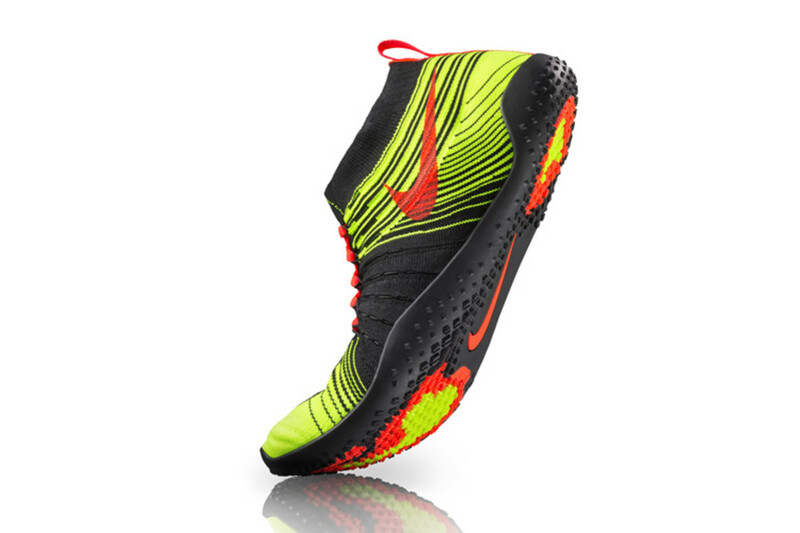 Nike ditches the bulk for their latest training shoe, the Hyperfeel TR Flyknit. 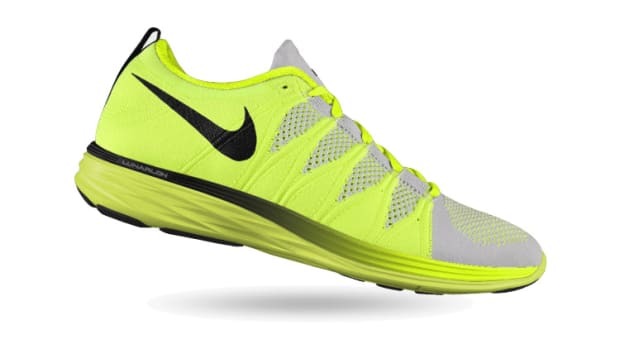 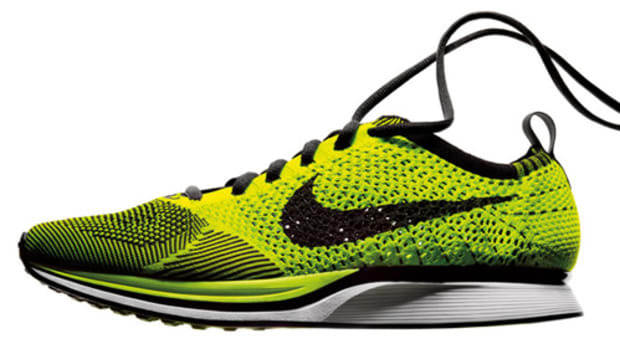 The shoe is the lightest training shoe in Nike history and achieves that with a woven Flyknit upper and a Lunarlon sole. 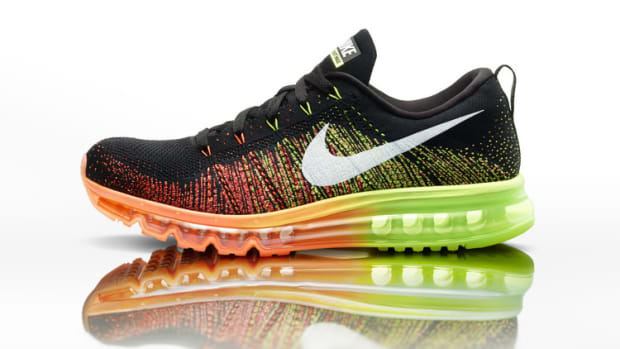 It also takes advantage of the brand&apos;s Free technology adding flexibility while bringing your foot closer to the ground.